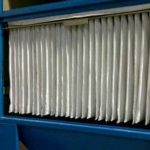 These envelope flat filter bags are compatible with a range of Donaldson DCE DLM Dalmatic Reverse Jet Filter Unit models. To ensure your unit runs smoothly, you should regularly check your filter bags for damage or rips and replace bags as required. 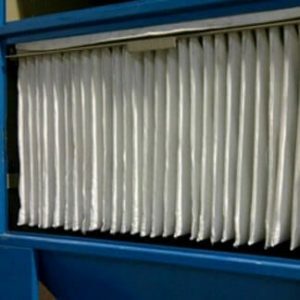 These envelope flat filter bags are sold in bundles of 10 bags. They are durable and high quality bags, made from Glazed Polyester Needlefelt 340 gms. You can also choose to opt for an antistatic finish on your bags (if you opt for an antistatic finish, it’s important that you check that your DLM Unit is adequately grounded). 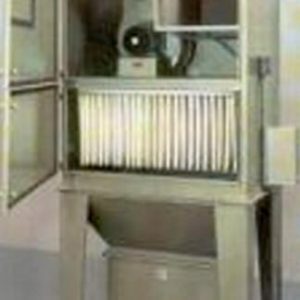 There are four different sizes available to order, to suit a range of Donaldson DCE DLM Dalamatic Reverse Jet Filter Units. If you opt for the Glazed Polyester finish, please allow 2-3 working days for delivery. 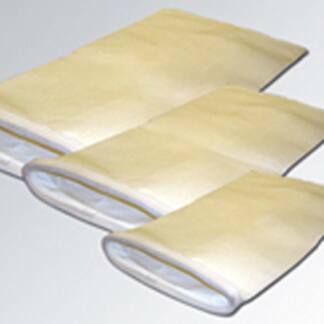 For the Antistatic finish on the filter bags, please allow 5-7 working days for delivery. Do you need help choosing the right finish or bag size for your unit? Give us a ring on 0845 519 8599. 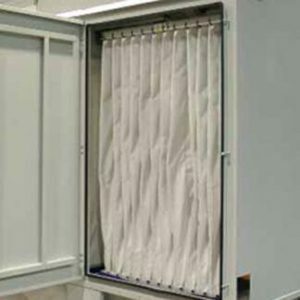 There are four different sizes of envelope flat bag sets to choose from. Once you’ve determined the length of your cage, select your option below. All bag sets ordered contain a bundle of 10 bags.